Monkey Baa, the award-winning theatre company for young people, is proud to present a brand new stage adaptation of POSSUM MAGIC, based on the picture book by Mem Fox and Julie Vivas. The show will premiere at the ARA Darling Quarter Theatre on 30 th March before embarking on a national tour of 62 venues throughout 2019. POSSUM MAGIC has captivated and enchanted young readers for generations and this magical new production promises an unforgettable experience for children and adults alike. 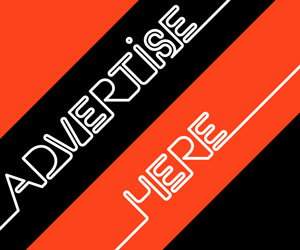 Lovingly adapted by Monkey Baa creative directors Eva Di Cesare and Sandra Eldridge, the show is directed by Eldridge and stars Claudette Clarke, Sarah Greenwood, Alex Packard and Michael Yore. Edmondson, and magic and illusion designer Adam Mada . 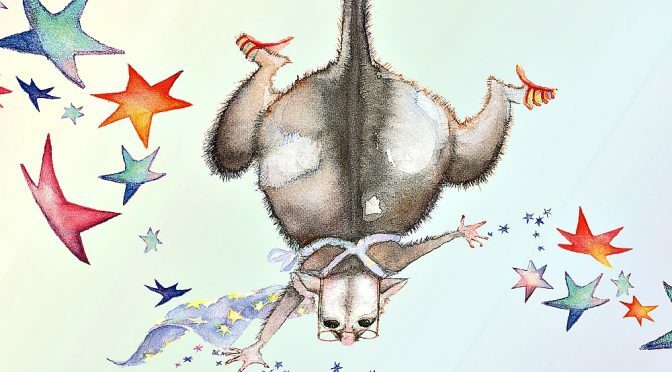 Author Mem Fox said, “Back in 1978, when I wrote a children’s story as a university assignment, I’d have died of joy if I’d known it would eventually become POSSUM MAGIC. In 2019, the magic goes on.